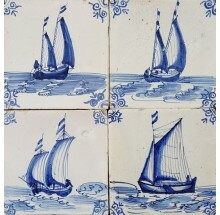 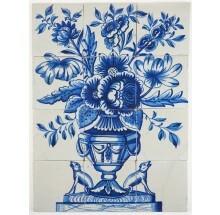 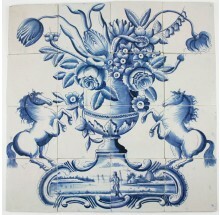 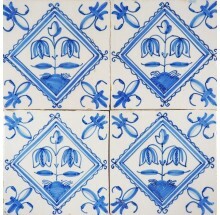 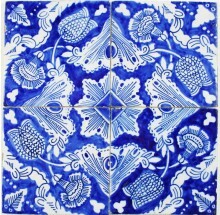 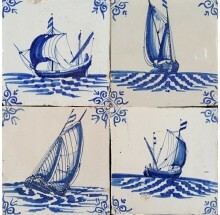 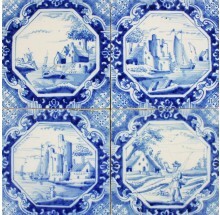 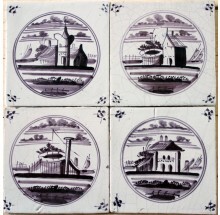 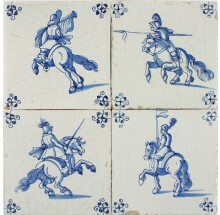 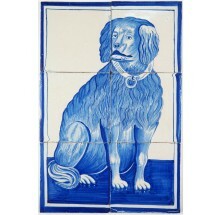 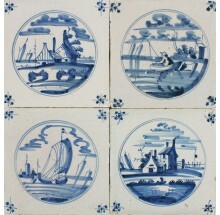 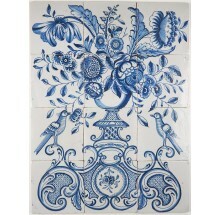 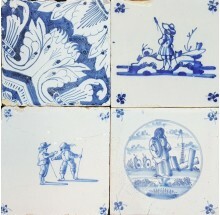 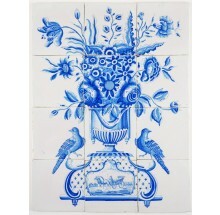 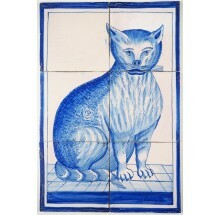 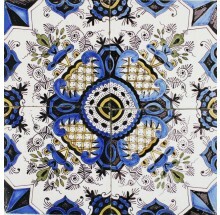 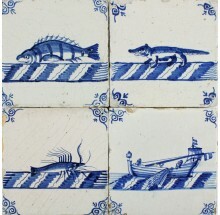 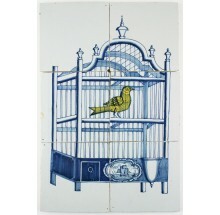 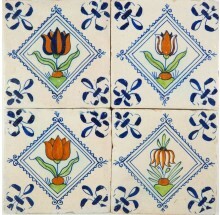 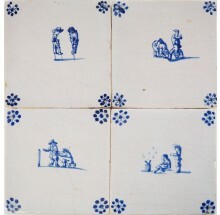 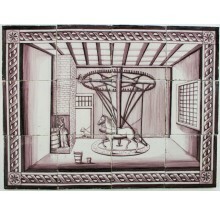 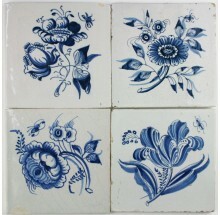 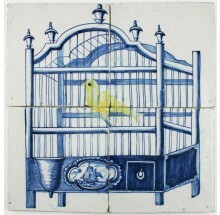 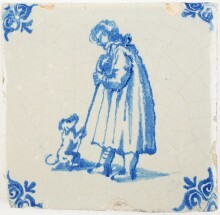 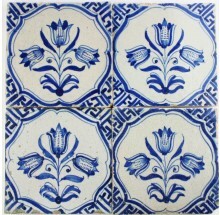 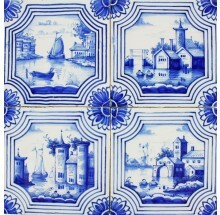 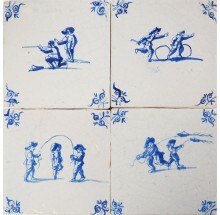 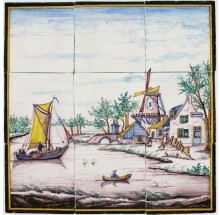 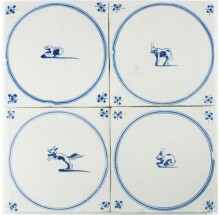 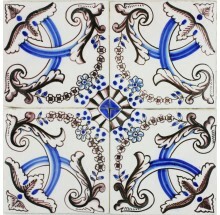 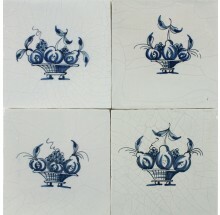 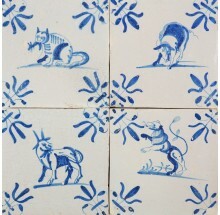 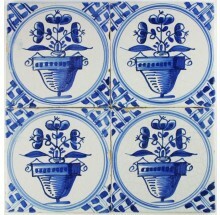 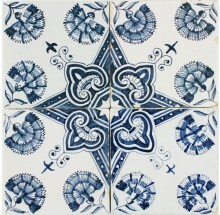 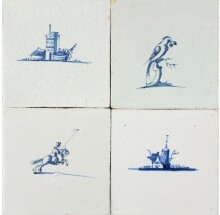 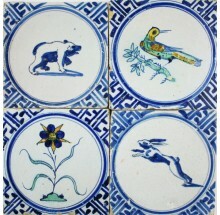 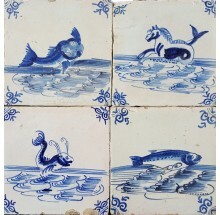 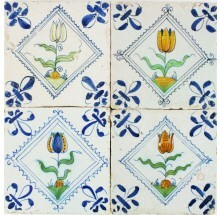 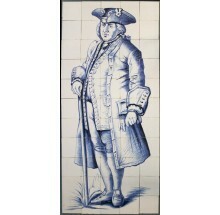 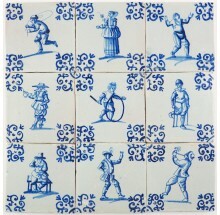 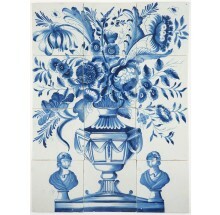 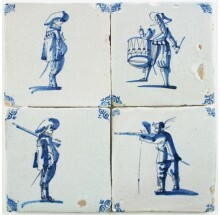 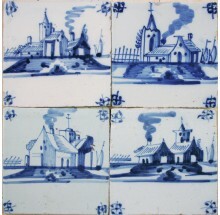 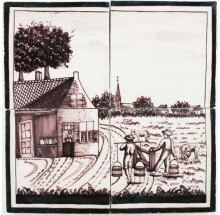 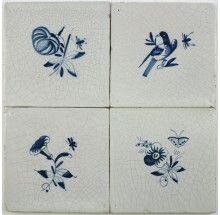 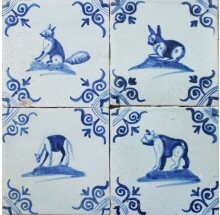 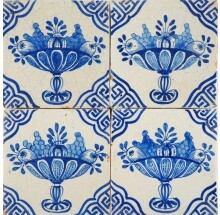 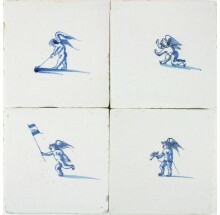 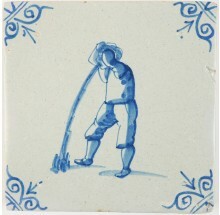 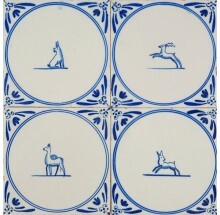 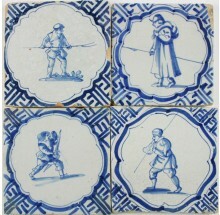 At the beginning of the 16th century, Dutch pottery manufactures began making tiles that we nowadays know as Delft or Dutch tiles.The Dutch were influenced by the Chinese, who introduced them to their porcelain. 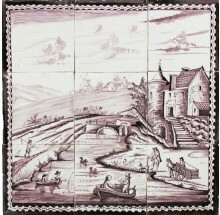 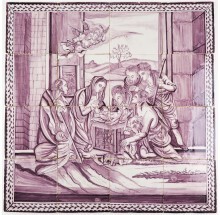 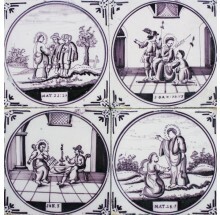 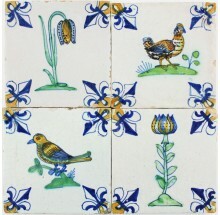 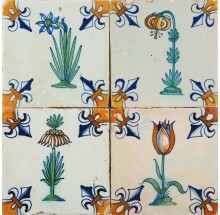 Although the initial purpose of the tiles was mainly practical, the early 16th century tiles already show a high level of craftmanship and are often decorated with beautiful images. 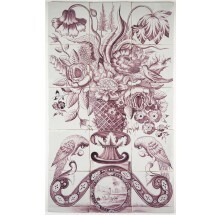 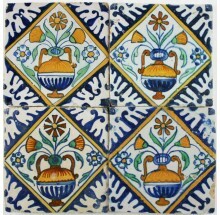 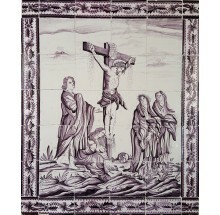 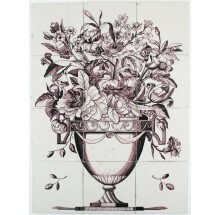 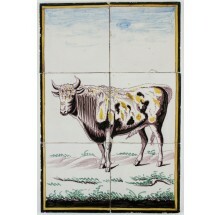 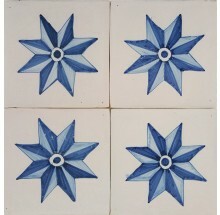 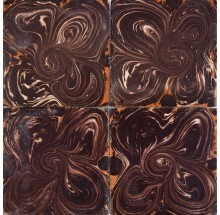 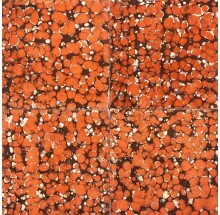 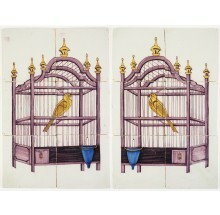 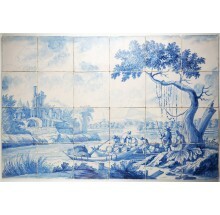 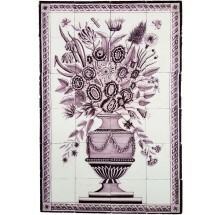 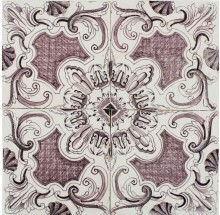 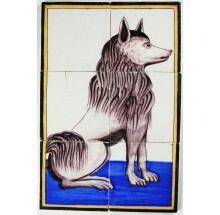 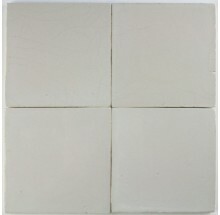 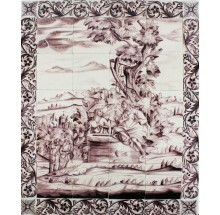 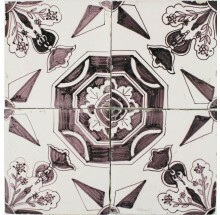 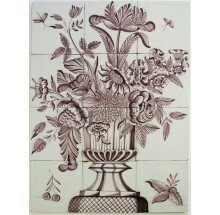 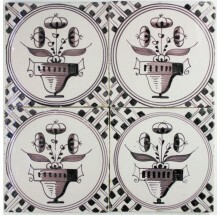 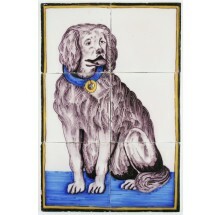 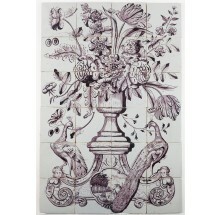 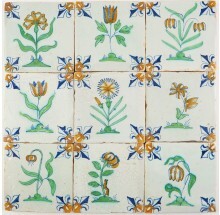 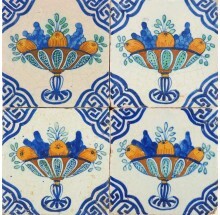 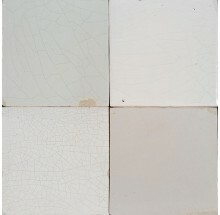 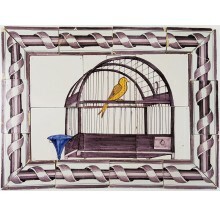 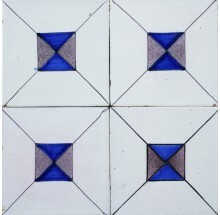 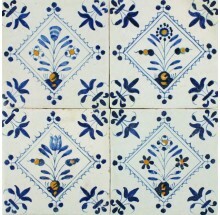 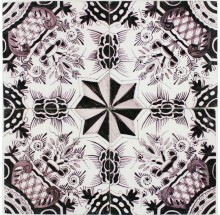 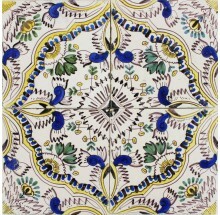 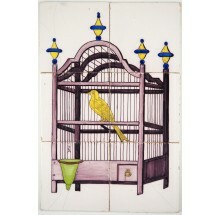 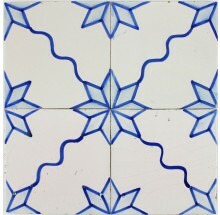 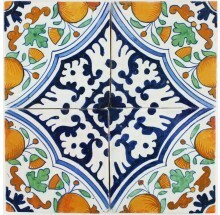 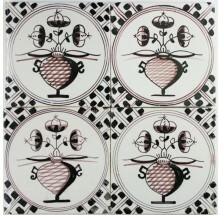 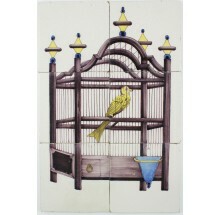 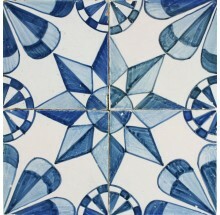 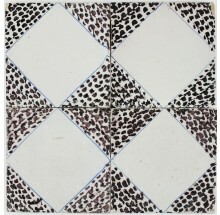 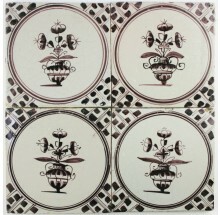 They were used as decorative patterns in fireplaces, kitchens and hallways, quite often combined with tile murals. 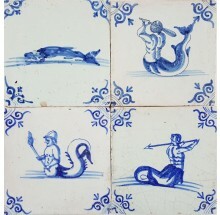 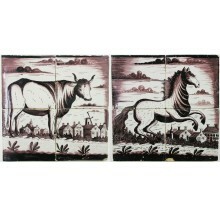 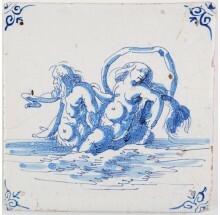 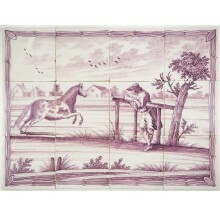 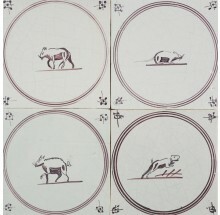 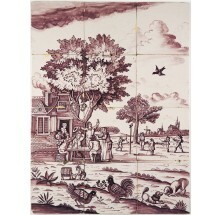 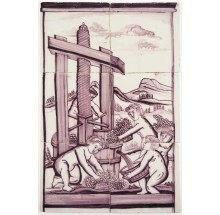 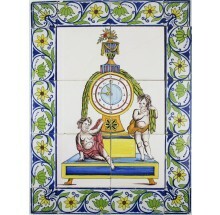 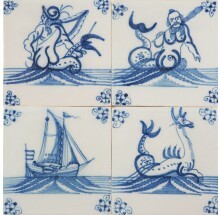 Over time the tiles became more and more popular for decoration purposes, as the wealthy Dutch were able to show their good taste and abundance with intriguing scenes and mystical, never before seen, creatures. 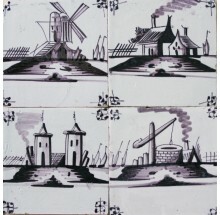 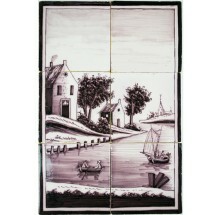 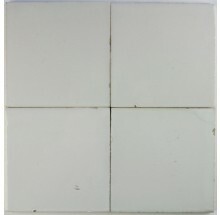 At one point, there were more than 400 tile factories in Holland that together made more than 800 million tiles. 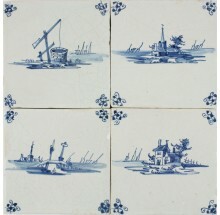 At the moment only a few factories remain. 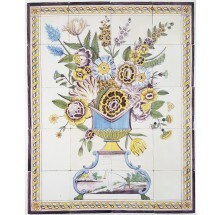 Luckily we can still enjoy the charm of these tin-glazed products on a daily basis.